A Nigerian waste management start-up has won the King Baudouin African Development award with a prize money of €200,000! The King Baudouin African Development Prize rewards outstanding contributions made by individuals or organisations in the area of development in Africa. WeCyclers, founded by Bilikiss Olawale Adebiyi, is a waste management firm based in Lagos. 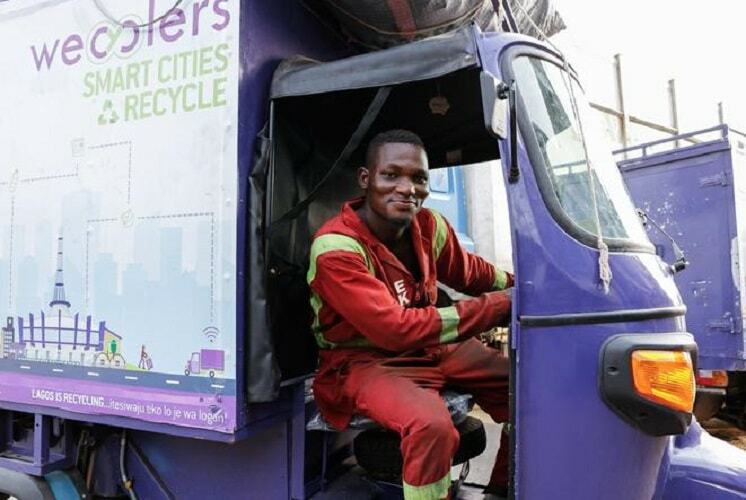 The new business offers waste collection and recycling services to rural parts of Lagos. Sometimes the company offers the residents incentives to motivate them into bringing out their wastes which the company picks up for free. According to media reports, the King Baudouin Prize (over 80 million naira) will help WeCyclers to develop further their business and increase their impact at national and international level. “We are proud to grant WeCyclers for their unique model", said Hervé Lisoir from the King Baudouin Foundation. With current growth projections, WeCyclers aim to collect 5k tons of recyclables by 2020 and could be serving 500k households by 2023!